TOTL, END GAME, ULTIMATES. Thats what the community knows them as. The question I always get asked is "If money is now object. 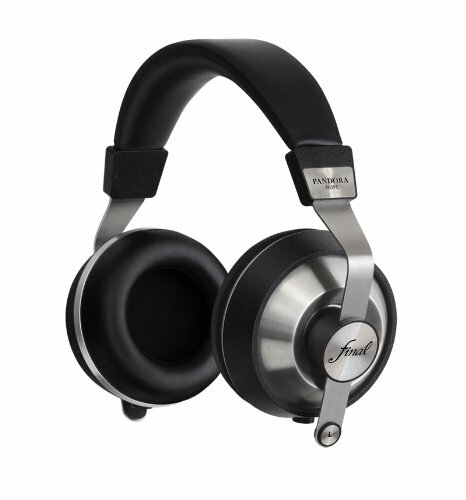 What are the best audiophile headphones I can buy. Of course this question is usually put to me in the form of best audiophile headphones at x price but what if money is no object? 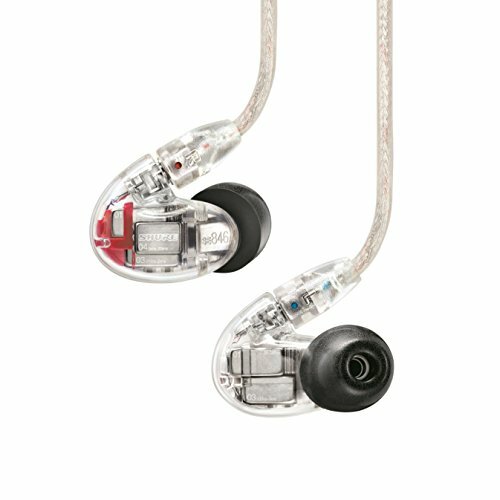 What would be your options and what are the best sounding headphones. Beware, to get any of these audiophile headphones you are going to need some very deep pockets, but to hell with that, sell a kid or remortgage your house...its worth it for the ultimate audio hit....right?.....right? 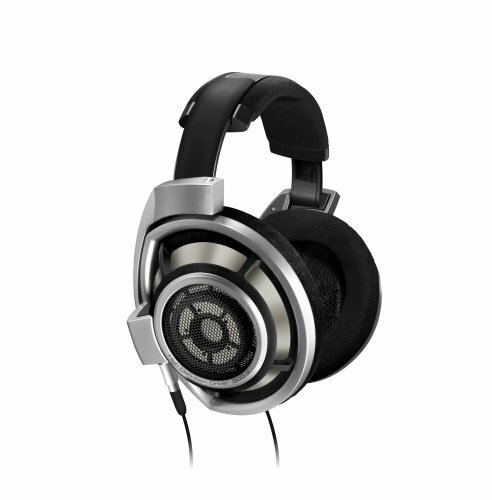 Stax's new top of the line audiophile headphone the Stax SR-009 is unlike anything I have heard before. It does everything so right that its hard to think where Stax is going to be able to go from here. 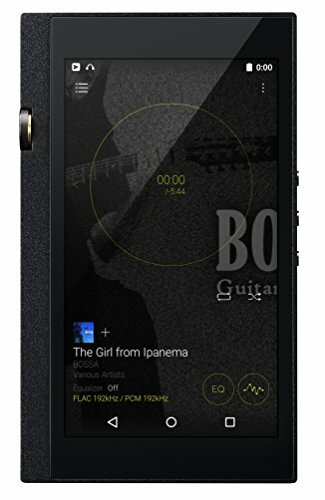 As with all the best electrostatic headphones you are going to be tied in to using an energiser amplifier and the current thought seems to be to get one of the Woo tube amplifier models for maximum effect. 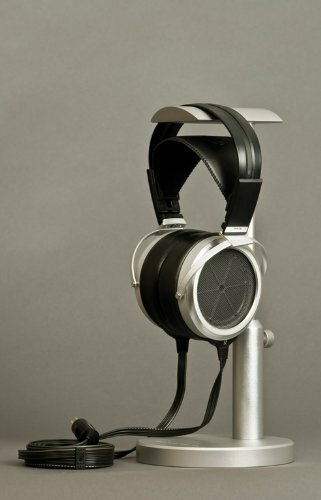 Well that also adds a further $5000 or so dollars to the Stax SR-009 headphone's $3000+ price tag. Detail and soundstage are on a completely different level and nothing I have ever heard comes this close to sounding like a high end set of audiophile speakers. If you want to have absolutely no compromise on sound quality whatsoever then this is the Stax SR-009 is for you. Just remember that this is definitely one that you want to keep hidden from the wife....."you spent how much?.... on what??" 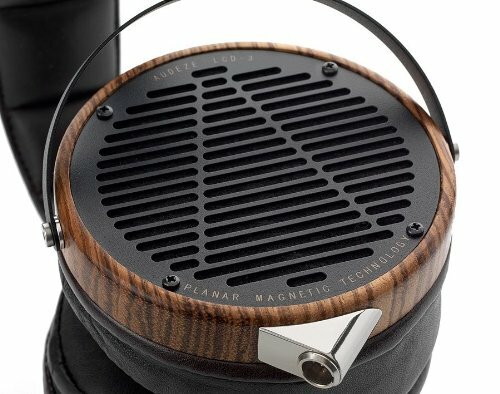 Audeze makes some really beautiful headphones and having owned the Audeze LCD-2 planar magnetic headphones in the past I can vouch for the outstanding build and sound quality that this company strives to achieve. The Audeze LCD-3 is the companies top of the line offering for audiophiles and the sound incredible. Consisting of beautiful soft leather pads, wood and metal housings and that all important sweet sweet orthodynamic driver the Audeze LCD-3 are a sight and sound to behold for any audio enthusiast. 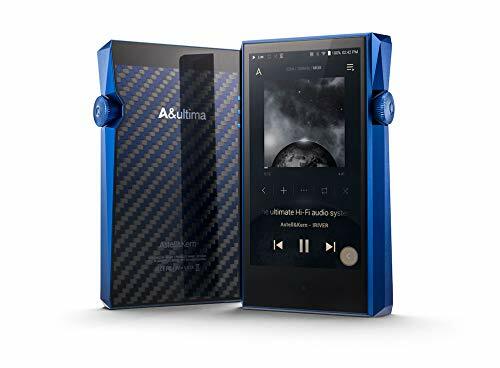 Just remember that this is another headphone in this list that can benefit most from being used with a good amp and DAC combo although you shouldn't have to go the route of an energiser system. 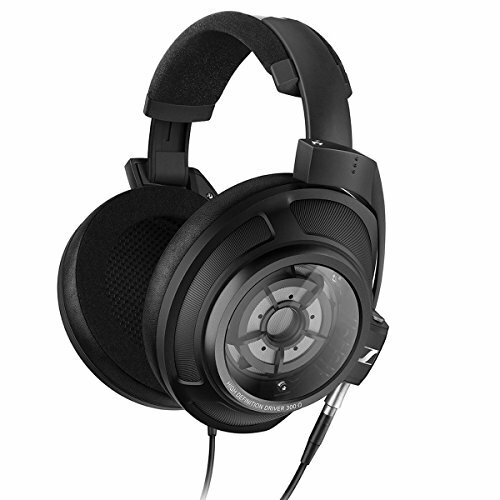 Widely known since its release as one of the best audiophile headphones in the world, and possibly the most popular is the Sennheiser HD800. Sennheiser probably know more about making a great headphone than anyone else (they after all are the company that brought us the $30,000 Orpheus). Years of research and development have certainly paid off in the form of the HD800 which is one of the greatest sounding pieces of kit I have ever heard. 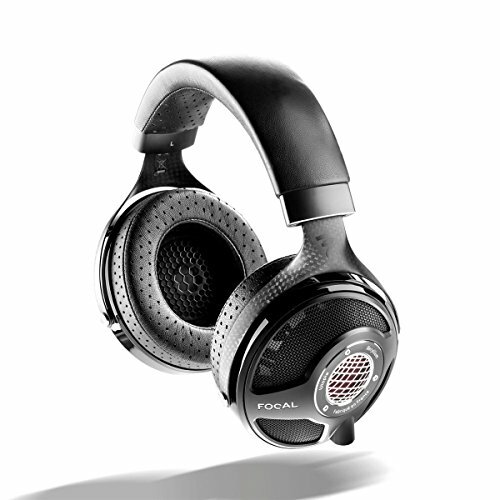 Rich detail, unmatched imaging and huge huge soundstage are all highlights of this fantastic audiophile headphone. They look cool as all hell when you see them in person and have the build quality you would expect from such a renowned brand. Be warned however, there is a touch of sharp treble at times but a simple modification you can tame this with and you are left with something which a lot of people claim is damn the best audiophile headphone on the market. I recently went down the route of trying out the Oppo range and was blown away not for its use as a reference monitor but for a headphone that you can use every day and in a variety of different scenarios. It does so much right that I believe it deserves its spot on the list. Compared to the LCD-3 and Sennheiser HD800 above the OPPO PM-1 & PM-2 are what I find to be a more enjoyable listen over prolonged periods of time, something I can use to listen to my music for the purpose of relaxation. 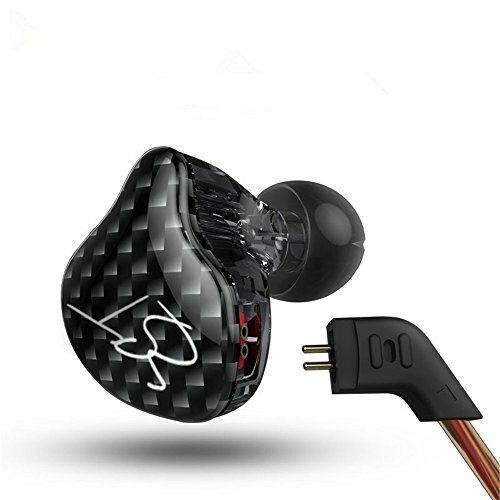 Add in the fact that its one of the best styled and most comfortable TOTL headphones on the market right now and that it can be driven from almost any source make it a true star and also one that for most enthusiasts wont break the bank..... 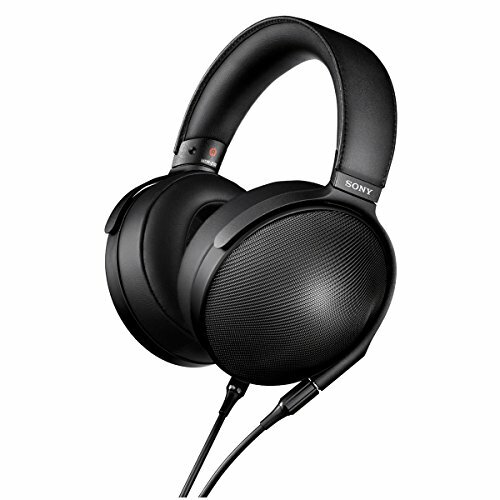 It is also the headphone that I used personally on a daily basis, having sold both the HD800 and LCD2 in the past year. 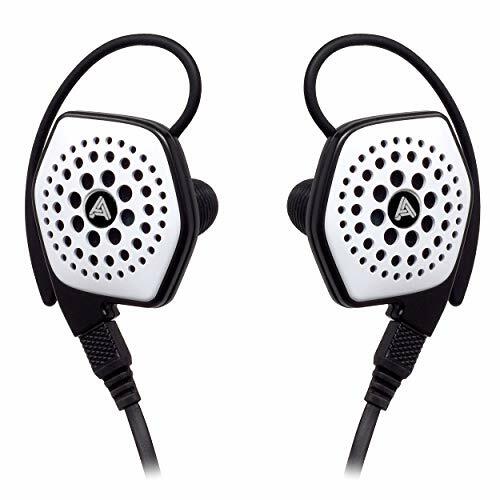 Sadly Mr Takai the owner and designer for Final Audio Design Headphones passed away earlier this year but one of his last headphones may just end up being one of his most defining contributions to the audio world. The Pandora Hope VI's design is unlike anything else on the market and one of the most beautiful headphones that I have ever owned. At 8ohms they have to be one of the easiest to drive headphones on the planet let alone with regards to TOTL gear. The sound is warm rich and engaging with a simply gigantic soundstage and oodles of detail. One of my favourite headphones and one that I will keep for years to come as these should be considered works of art rather than just a simple headphone.